Perfect Laser is a world leading manufacturer for carpet cutters. This carpet cutters is specially designed for carpet cutting and related auto-car interior decoration materials. 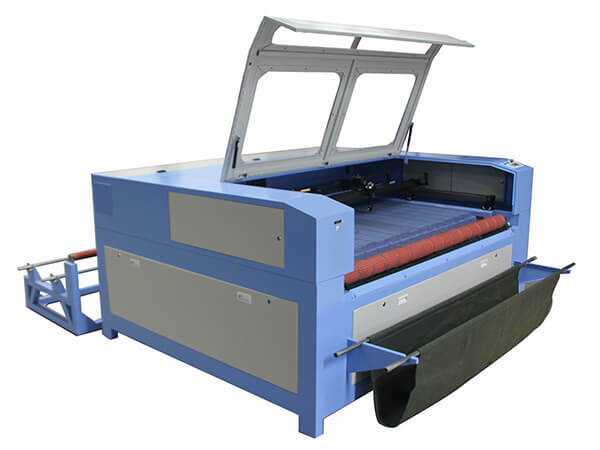 The carpet cutters can do cutting process for various kinds of car interior decoration materials like leather, fabric, cotton, plastic, rubber items, etc. 1. Equip with Caterpillar working table and auto feeding system, which can do continuous feeding and precision cutting. 2. Continuous stitching function. The uncompleted cutting graphic on one material will be automatically deferred to the next material. It can cut inner parts and frame parts for one graphic at the same time by just feeding once. Intelligent typesetting system get the most effective and rational use of materials. 3. Continuous cutting function when power off. Cutting device can automatically memory cutting status when power off, machine can continue cutting after power on. 5. Equip with Imported focus lens and mirrors, fine laser beam, strong laser power, avoiding laser power attenuation when cutting caused by optical transmission problems using traditional laser equipment. 9. Increase the added value of products. Laser cutting is not required pattern cloth version, you can freely copy crop patterns, especially for revision requirements. In the process, a laser cutting, drilling and carving and other innovative technology integration which greatly improve the value-added products. 10. Improve production efficiency. You can roll the entire fabric automatic cutting, automatic cutting, on the basis of the production process at one go. One end of a single laser cutting machine out of the material to meet the five skilled workers sewing production. 11. Save the provincial labor, and material. Because the laser is intelligent analog layout, simple, requiring workers to operate only need to know the computer. When cutting leather for leather car seat covers also avoids bad dermis, thus improving the cutting quality, reducing leather waste. It is widely used to cutting car interior seat cushion, seat cover, car seat covers, car MATS, car cushion, car flexible fabric supplies a variety of seating cushion material cutting, including non-woven, polypropylene, blending, leather, composite, PU artificial leather, wool fabrics, woollen, ice silk, linen, lycra, peach skin,, cloth, leather, PU, microfiber, EVA, XPE composite leather, leather, sponge, sponge + cover + composite leather leather, PVC floor MATS, silk MATS. It can also cut flexible fabrics, such as: luggage, ski suits, safeguarding supplies, swimwear, sportswear, tents, sofas, curtains, textiles and clothing. Suitable for car upholstery, seat covers, various format carpets, carpet in front of the machine, the long blankets and other cutting, carving, parquet. 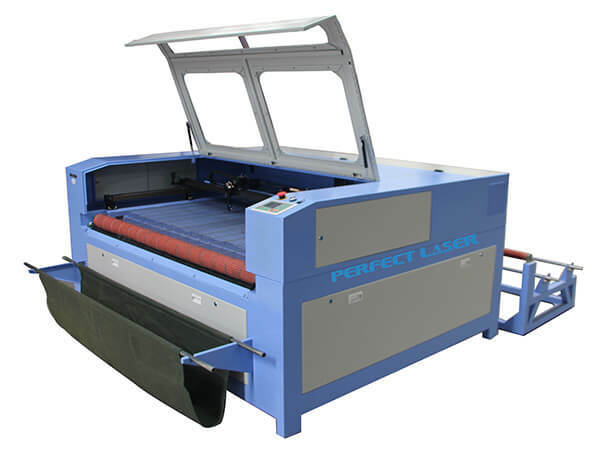 It's also called laser engraving plastic,laser carving machine,laser etching machine for sale.